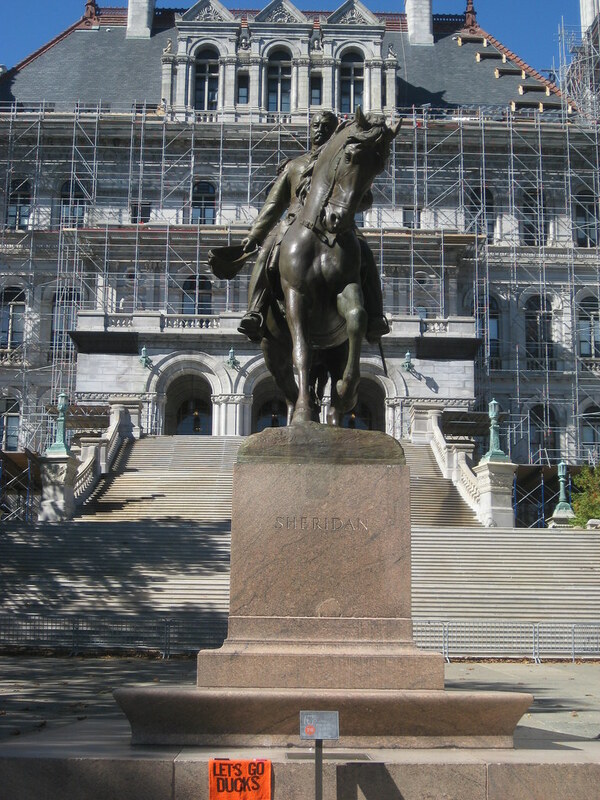 The New York State Capitol is the capitol building for the state of New York. It was built in 1899 and cost $25 million to build, which made it the most expensive government building at the time. The present-day structure is the third incarnation of the capitol building.